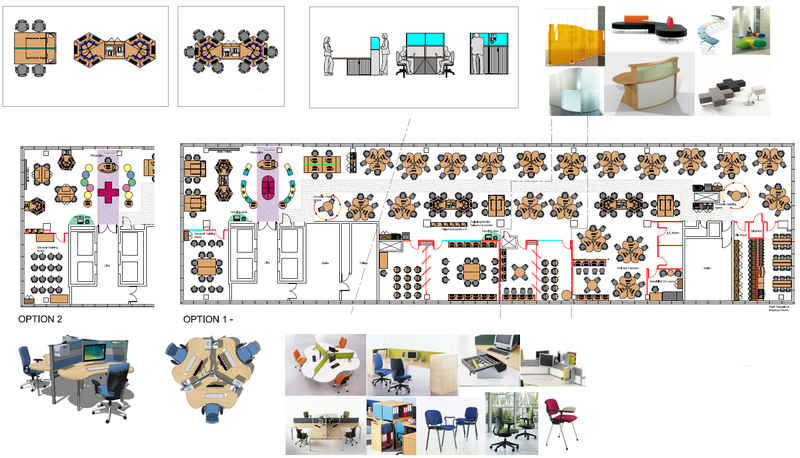 Addvance can provide a modular approach to office design and fit out. Planning for the future is always an uncertain process with potentially costly implications. How much expansion is realistic, and is the dead office space affordable? Can you foresee the shape of any re-organisation, as departments flex to suit organisational changes, efficiency drives, expansion, projects, downturns? At the same time the cost and disruption in re-configuring an office can be as great as the initial set up. A modular approach to planning can provide flexibility for uncertain future reconfigurations and as a result provide related cost savings. Standardising space modules allows for interchangeable workstations, storage, meeting space, production areas. Planning services accordingly also future proofs the mechanical and electrical services investment. Reconfigurations can become more straight forward to plan and implement with less structural work. All saving time and cost. Addvance has its own company specialising in fit out and refurbishment - The Office Fit Out Company. 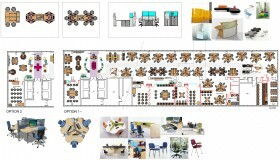 Addvance supply, deliver and install Office, Occasional, Break Out and Educational furniture nationally.